If you are eager to travel to the islands of Cyclades, the island of Santorini sounds to be your greatest choice. Well, if you do it so, don't miss the chance to come over. 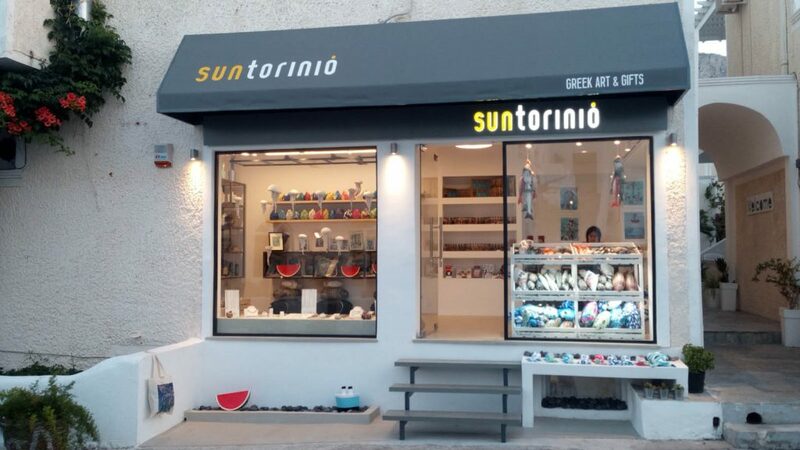 Our shop SUNTORINIOis an option to be chosen above all. It would not be an exaggeration to say that it is the one and only unique place where customers can find silver jewellery, decoration stuff, pottery products, clothes and accessories made by well-known Greek artists whose craftwork on design have been stunning.